In the 9th year, it’s time to welcome a new host of brilliantly skilled women. Whatever field you are in or however you have shaped your career, we want to hear from you. We are looking for nominations across a range of categories to be scrutinised by our judges. 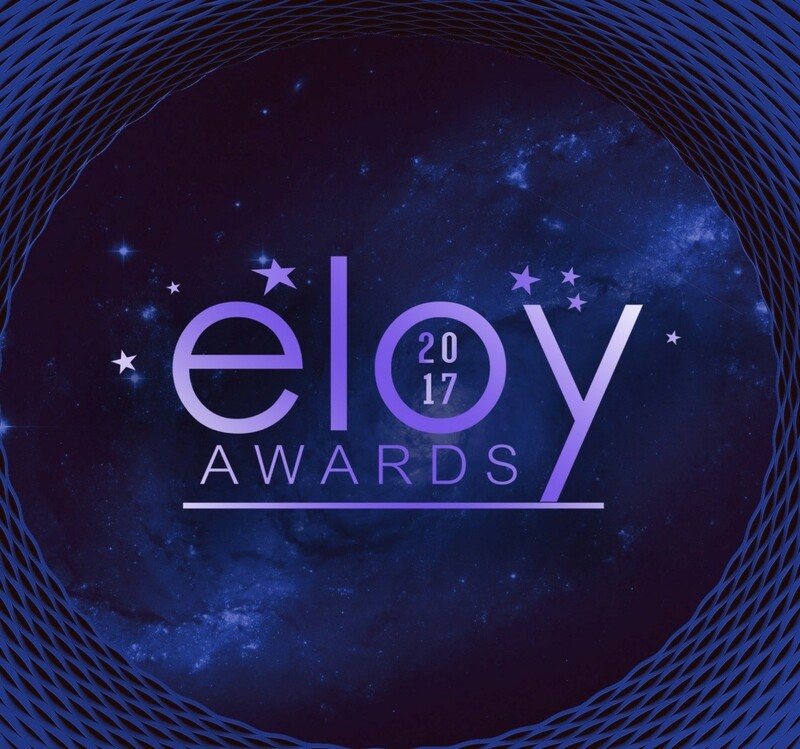 Nominations for the ELOY Awards end on the 30th of September. Nominations for the Ladies Who Inspire category end on the 2nd of November. To assist the ELOY Awards Panel, the judges who have been profiled by the Founder of the Awards and Editor in Chief of Exquisite Magazine Tewa Onasanya will be mentioned soon. The aim as always is to be able to continue to inspire, motivate and empower women, celebrate our successes and show that it can be done. Our distinguished judges are carefully selected and they embody ladies who are doing exceptionally well in their chosen fields and are great examples of strong women doing great things. We want other women to be inspired by these women and strive to be the best they can be. This year, our theme is “THE YEAR OF INSPIRATION”. 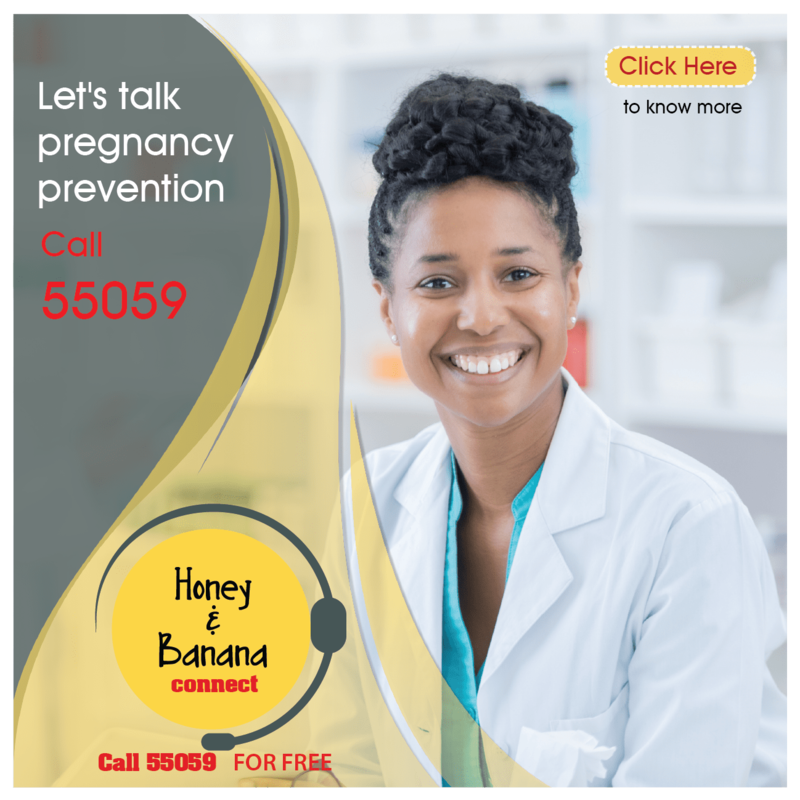 We chose this theme because from the last quarter of 2016 to date, a lot of inspiring women have emerged and are emerging, these extraordinary exquisite women are showing other women that it can be done and can be done gracefully too. We want to know any woman in any community, workplace, field or anywhere that is doing great works and inspiring other people, we want to celebrate those women every week during the CEMI (Celebrate, Empower, Motivate and Inspire) honours which was created to celebrate these women. The celebrations will be done all through the months running up to the ELOY awards 2017. We ask everyone to send us names and reasons why we should celebrate their nominees. These set of nominees are different from the nominees for the ELOY awards. These sets of Awards are for exquisite ladies in different fields who will be nominated and voted for by you. We are looking for nominations in the categories below who have been active during the ELOY period of Dec 2016 till date, they will then be shortlisted and the final categories and nominees announced in September. The criteria for the ELOY Award focus on the character of the individual, her ability and achievements and how her work impacts the Nigerian society. 1. Direct leadership: responsible for duties of others in a business environment. The leadership ability to affect human behaviour and accomplish a mission. Must be capable of influencing people to achieve set goals. 3. Service: has helped a colleague, associates to grow, develop and achieve goals and given assistance to the community. 5. Achievement: shows evidence of growth in her business or profession. 6. Integrity: must act according to values, beliefs and principles that shape the future for the better. Actions of integrity. 7. Character: meeting her responsibilities and being a good Nigerian. 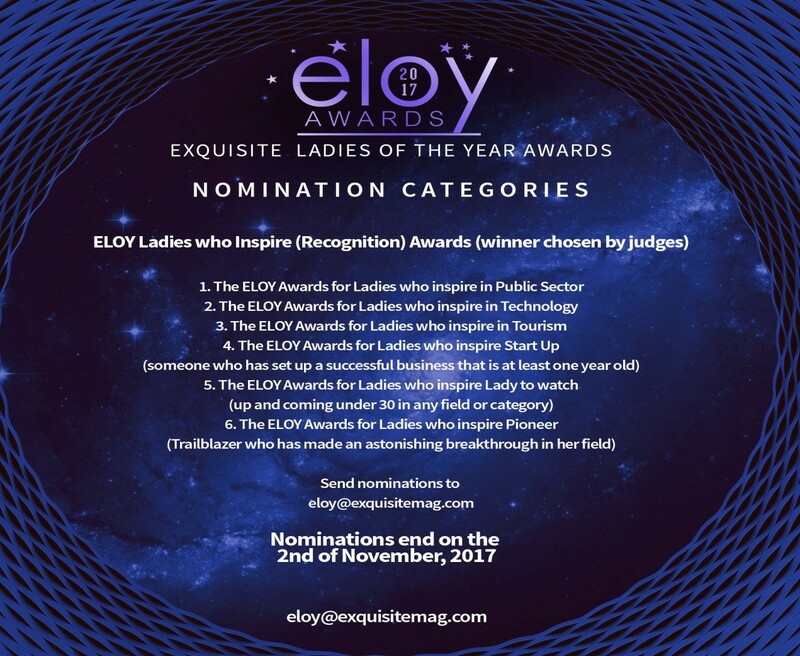 Send nominations to eloy@exquisitemag.com or nominate online at www.eloyawards.com include your contact details and reasons for nominations: In your own words, please describe in detail your nominee’s specific accomplishment with a focus on impact, the potential for growth and the ability to inspire. Lifestyle: 5 Reasons Why We Love Williams Uche Mba!